We are offering Milking Parlor. We are offering Swing Over Milking Parlor. 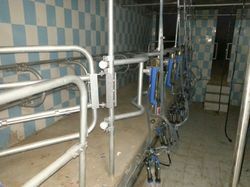 As the name implies, offered parlour is suitable for the milking purpose of more than 70 cattle farm. 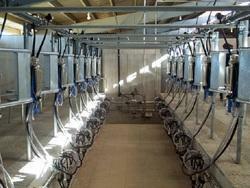 We are offering Herringbone Milking Parlor. That is suitable for large cow or buffalo farms. 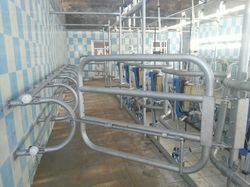 The offered machine is suitable for more than 100 cattle farm. 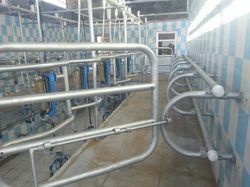 We are offering Herringbone Milking Parlor. That is suitable for large cow or buffalo farms. 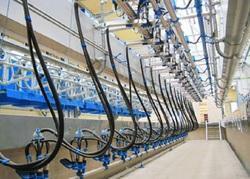 The offered machine is appropriate suitable for more than 100 cattle farm. We are offering Swing Over Milking Parlor. 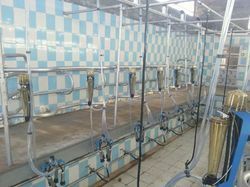 As the name implies, offered parlor is suitable for the milking purpose of more than 70 cattle farm. We are offering Swing Over Milking Parlor. It is suitable for the milking purpose of more than 70 cattle farm.